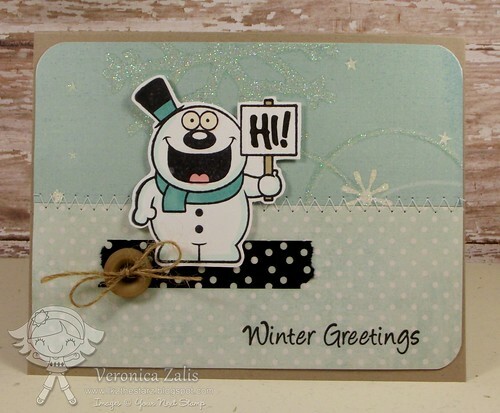 So Many Stamps So Little Time: Fun Friday With YNS - Snow Much Fun With Tags! Fun Friday With YNS - Snow Much Fun With Tags! Hello friends! Today I have a card, and tags that I created for this weeks Fun Friday with YNS! Our theme for the month of November is Gifts, and Cards. Today my projects use two of our new "Cory Designs" stamp sets the super cute set "Snow Fun" and "Believe In The Magic". The book mark tags were created using our Book Mark/Tag metal die set. So much fun! I am happy you stopped by today, and if you wanna see more cute YNS projects then head on over to the YNS Store blog for loads of more inspiration!! :) Your card makes me smile! 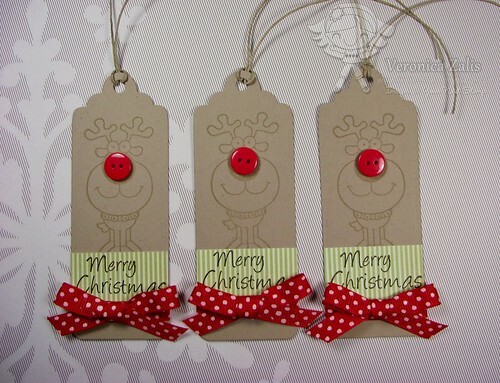 How adorable are your tags...awesome work with the buttons! The Craft's Meow New Release Blog Hop! The Craft's Meow Holiday Card Blog Hop! YNS November Release Blog Hop! Your Next Stamp November Release Sneak Peak!